Since the popularity of a healthy cooking is continually expanding, our spice rack should also expand to accommodate the seasonings and give the dishes their unique characters. Books can be written about the healing aspect of herbs in culinary, and there is no doubt that herbs will enlighten our regular meals. Simply, they are essential to complement our dishes and salad dressings, especially during holidays when we usually spend more time in the kitchen preparing tasty holiday meals. 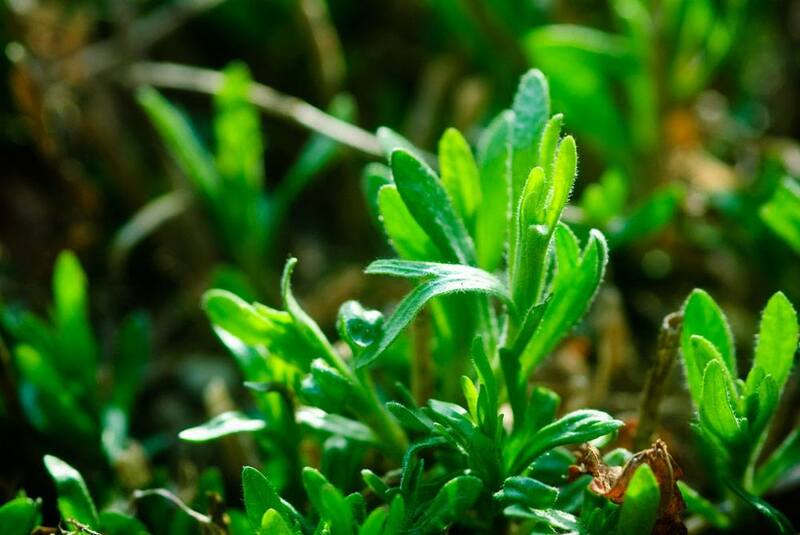 Herbs have a long history in various cultures around the world; what would French cuisine be without tarragon for example? 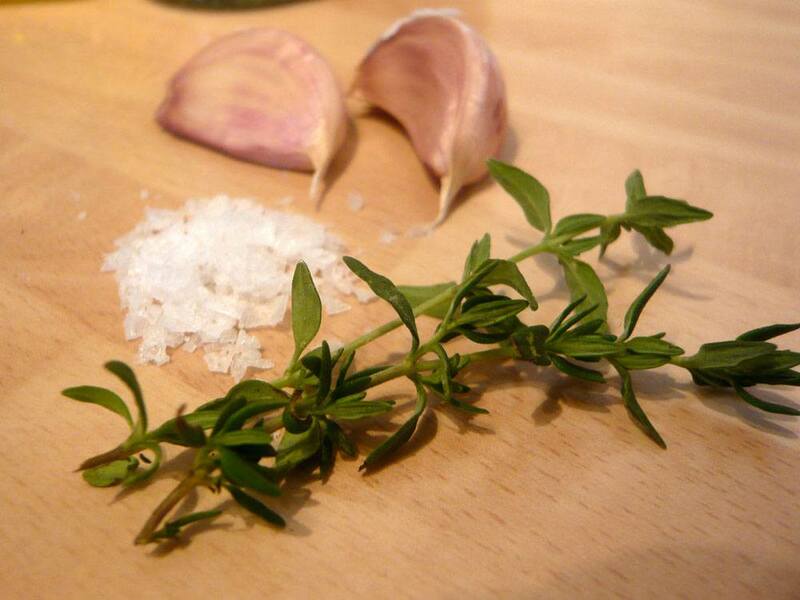 Tarragon is one of the four finest seasoning ingredients in French traditional cooking. In other words, cuisines are greatly impacted by the herbs common to a particular region. Having said that, every now and then we simply must find a substitute for a herb in a recipe. So, in a situation where we find ourselves completely out of a specified herb, there are several good alternatives that you can use instead. 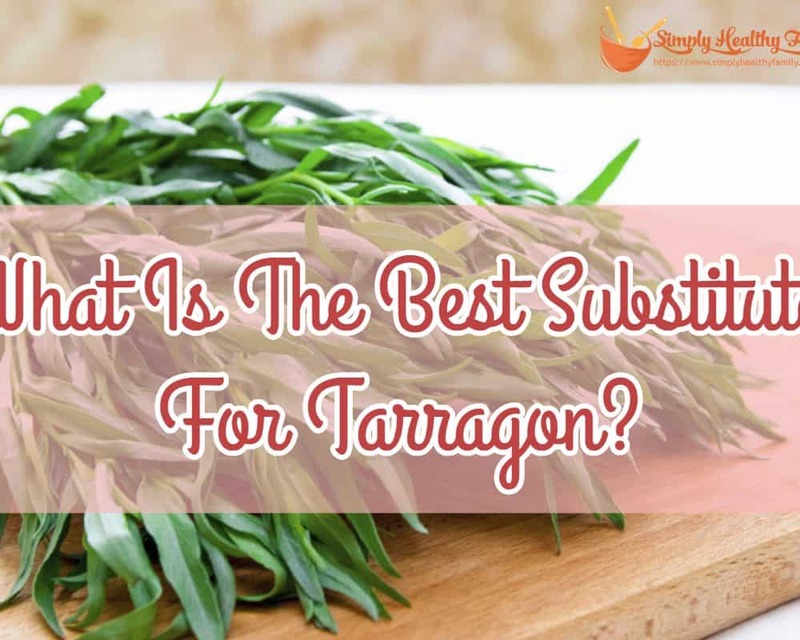 But first things first, in order to find the best substitute for tarragon, one must first learn what tarragon actually is. Briefly and in common language, Tarragon is an aromatic herb which you can naturally grow in your garden in temperate climates. It is frequently used in French dishes and, for example, it is an essential spice for their fam﻿﻿ous Béarnaise﻿ sauce in which you probably do not want to use a substitute. However, when you see it on the ingredient list for some delicately flavored and French-inspired dish, you just may be able to make a proper substitution. Marjoram is a very popular replacement for cooking with Tarragon. This smooth herb has a sweet and citrus taste that will rival the luscious taste of Tarragon. Marjoram is sensitive to the cold, and you will find it hard to find fresh in colder regions and during the winter time. It is grown in short stalks and bears flowering leaves. Because of its sweet nature, this herb can be used to season sauces, dressings, stews, and soups. Its versatility is similar to that of Tarragon thus being capable of being used for anything from meat to dressings. On the healthy side, it is entirely gluten-free as well as vegan-friendly, and it is full of many types of nutrients and proteins. Who knows, maybe when you try it in your soup, you may even start to prefer it over Tarragon. Being part of the celery family, Dill is an annual herb which could substitute Tarragon nicely. When you search Dill in the local grocery store, you will find that it has longer and slender limbs with thin and divided leaves. Make sure that you replace the right amount of Dill since it doesn’t necessarily carry the same luscious flavor of Tarragon counterpart. That way you’ll make sure that the flavor is not over or under powering. Actually, Dill has a slightly bitter taste thus making it cooperative with meats, especially fish. Small amounts will highlight the flavor of the fish without creating an overwhelming bitter taste. You can try a wide variety of recipes such as for salmon with a creamy and dill sauce which is simple to make, while you can experiment with it to suit your needs. 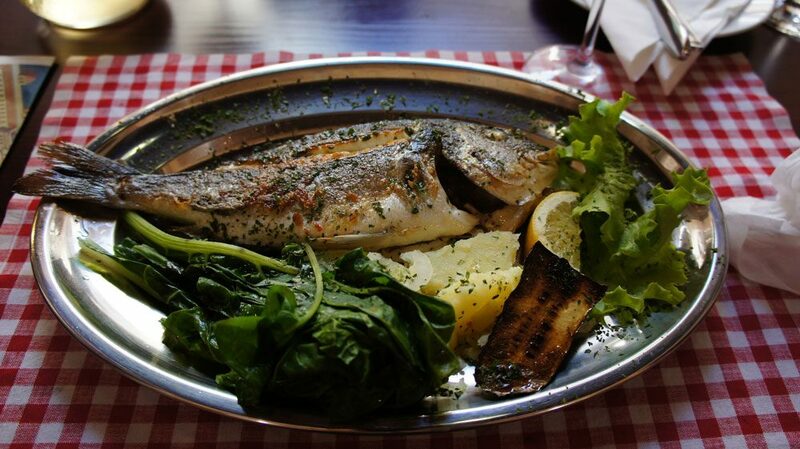 However, if you aren’t into salmon, try lemon and dill flounder recipe for size. The lemon and dill should complement the flounder pretty good, and it's very simple for those on the go. Angelica is usually found in pastures growing over three to four feet tall. It is easily recognizable for its bipinnate leaves growing umbral of greenish or white flowers. The edible parts of Angelica are actually found in its roots. This herb has multiple uses, and it is culturally used in Japan and China namely, and other areas of Asia. It is mainly used to treat certain ailments and to speed up the healing processes and also as a flavoring agent for many culinary products. The seeds and roots of Angelica are used to flavor liquors such as gin and chartreuse. It certainly has some interesting flavor qualities which are very distinct in alcohol. Also, Angelica has a distinctive taste in food, and just like Tarragon; it possesses that licorice flavor which can be used to sweeten dishes. If you try rhubarb with Angelica jam recipe using full stalks and chartreuse, you’ll find that it takes almost two hours to complete this jam. It is simple, and in just three steps you can use this jam for nearly two weeks after it was made. 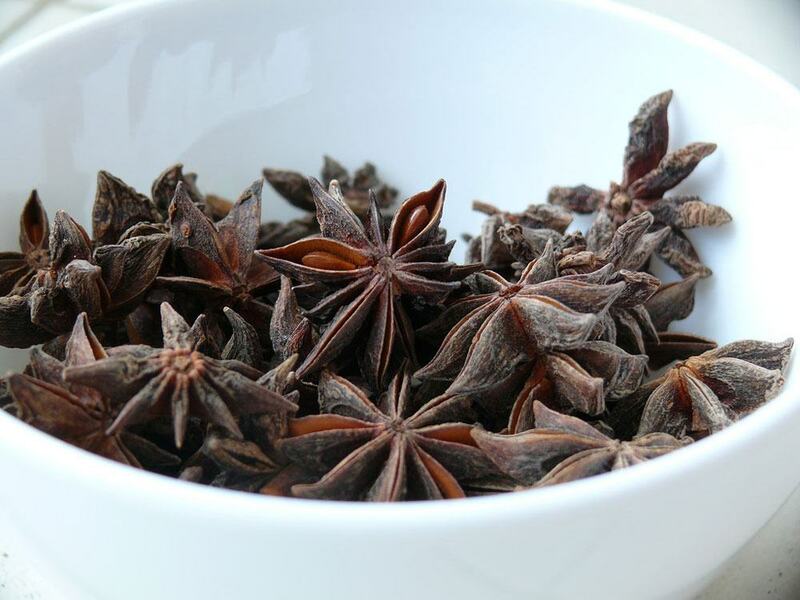 Commonly known as Anise, Aniseed is a delicious mix between Fennel and Tarragon regarding licorice flavor. This plant can grow more than three feet tall and bears both flowers and fruit, which is also the edible part. It has been long favored in Western culture for flavoring of drinks, entrees, and candies. While Aniseed does have a distinguished flavor, it can be used for many other purposes such as in liquor, for flavoring tea, and as an antiseptic in herbal medicines. It is kind of interesting the medicinal value of Aniseed since it is one of its primary functions when not used for cooking. It has been used by many cultures to treat women’s menstrual cramps, pain from bloating and colic in children. When it comes to cooking, it is commonly used in desserts due to its sweet flavor. 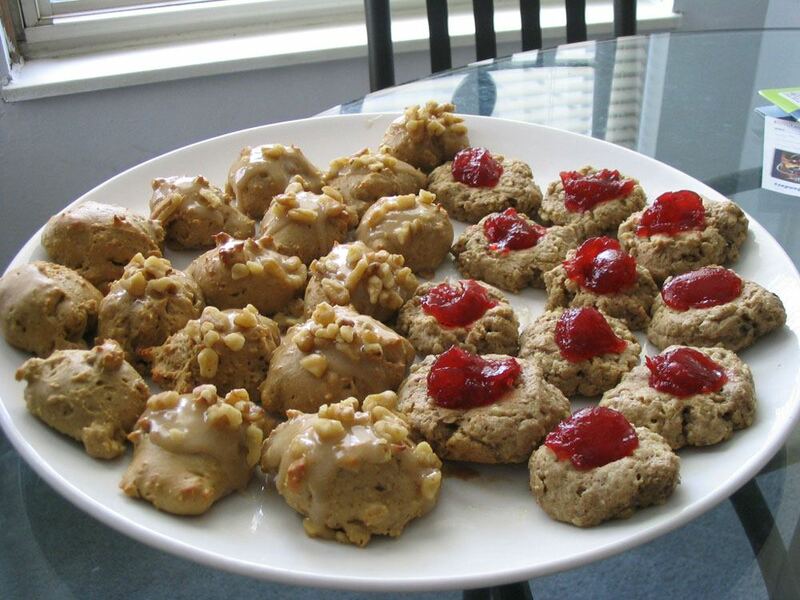 Making Aniseed cookies is simple enough, and it only takes about 30 minutes get it done. However, be aware not to use large amounts of Aniseed in foods for it can make the sweet dish a little bit bitter. If you are unsure of the amount you need, using less than you think is maybe required; it’s the right way to go since you can add more later. J﻿ust like Basil, Thyme is popular herb in Western culture, although it originated far before that time. It is known that the ancient Egyptians used this herb for embalming. 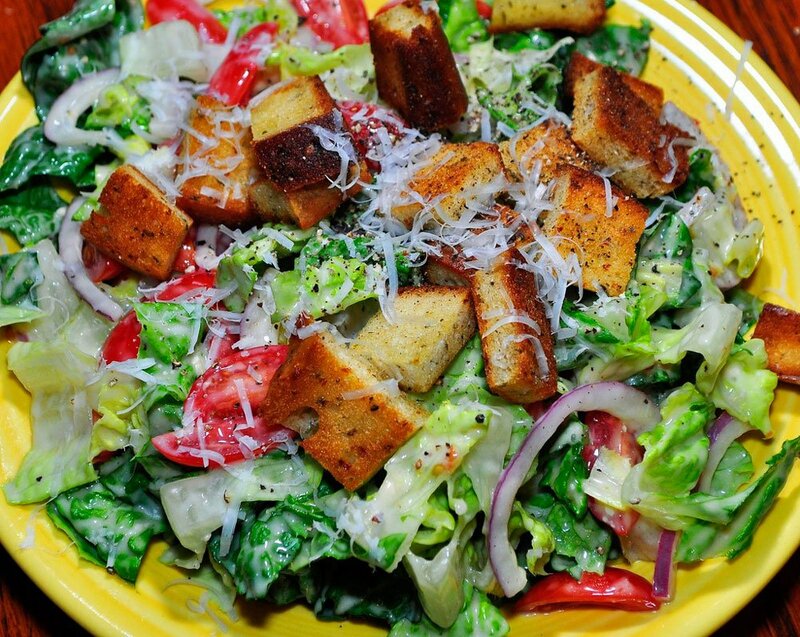 Also, the Romans used it to purify rooms and add an aromatic flavor to liquors and cheese. Even more, the leaves of Thyme were used in Middle Ages to repel nightmares, assure safe passage to the afterlife and to give courage to the warriors. And of course, it tastes magnificent, which is all this about after all. Thyme is relative to the oregano and other mint-related herbs with an interesting look and texture. It is used both dried and fresh but gives more flavor when fresh, though. It is commonly found cut in springs in local grocery stores in the section of the produce aisle. While Thyme is just slightly different from Tarragon, it can replace it well, especially in bread. Thyme corn bread can be made using Thyme leaves, and it takes just three easy steps and 20 minutes to bake. Also, Thyme can be utilized with meats and vegetables while retaining its savory flavor with every method of cooking even barbecuing. Tarragon is regularly used in many specialties, in bread, desserts, chicken, fish, omelets, and as a seasoning when grilling vegetables. However, there comes a time when we simply run out of it and can’t get to the store momentarily. Sometimes you can’t even find it in the local stores because it has been sold out completely. Thankfully, there are a wide variety of substitutes which contain similar flavor to it and have as much versatility. Tarragon has a very delicate aroma and a unique smell of its own. But fear not, because you can try to successfully replicate its aroma to a great extent with all these substitutes mentioned above. On the other hand, if you are someone who doesn’t mind the absence of the licorice taste of Tarragon, you can simply adjust certain recipes and exclude it. 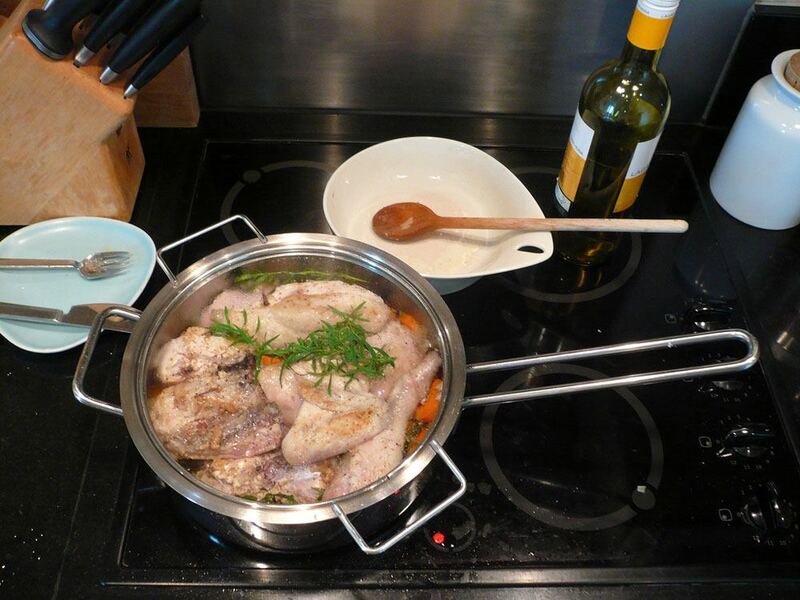 To substitute it all together, use an equal amount of Marjoram, Dill or Basil. This way you will be able to season your dish well and at the same time eliminate the hints of licorice which Tarragon contains. However, if you are really in trouble and you don’t even have any of these ingredients in your spice rack, just taste your dish to figure out what flavors would complement it. And just like that, with a little of creativity, you can find that Tarragon can be easily substituted in many ways for a deliciously seasoned dish each time.